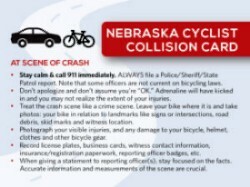 We’re working to make Nebraska safer and more bicycle friendly, but unfortunately, crashes can still happen. What happens in the first minutes after a crash can have a big impact on police reports, insurance claims and legal proceedings – all of which are the last things you’re thinking about in that moment. While we hope you never need to use it, this simple resource can help you navigate those chaotic moments. A big thanks to our business member Inserra | Kelley | Sewell for their sponsorship and to 5Oceans Creative for their design services! The laws listed here are for informational purposes only. The legal information on our website is not a substitute for the primary sources of law in your jurisdiction or the personalized advice of an attorney. Bike Walk Nebraska is not responsible for any exclusions, omissions, deletions, or changes of relevant laws. If you have questions or concerns regarding your state or local laws, consult those primary sources or an attorney. Do I have to wear a helmet when I ride my bike? Nebraska has no helmet law for bicycles. It is legal for all persons of any age to operate a bicycle without wearing a helmet unless otherwise provided by a municipal regulation. But we believe it’s always a good idea! Nebraska does not have a statute that specifically prohibits riding your bike on the sidewalk. However, some cities have specific areas (usually in downtown districts) where bicycling on sidewalks is prohibited. Please check your local ordinances for details. Are bikes allowed on all Nebraska roads? 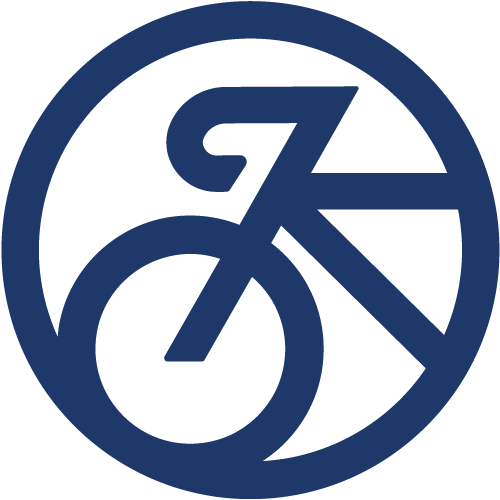 Is there certain equipment I’m required to have on my bike? Nebraska law requires a front headlight when riding at night, a rear red reflector and brakes in good working order. Click here for the detailed statute. What’s the deal with bike share and e-scooters? Bike share and electric scooters are rapidly making their way into Nebraska cities. 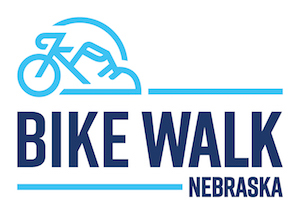 Stay in touch with Bike Walk Nebraska to learn more about emerging laws in this area.